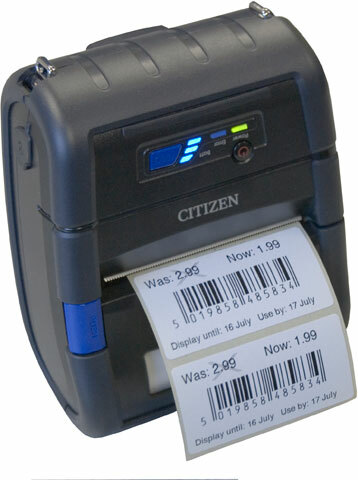 Citizen CMP-30 - Mobile thermal printing, 3 inch width, 100 mm/sec speed, 203 dpi, USB Interface, Label Option. 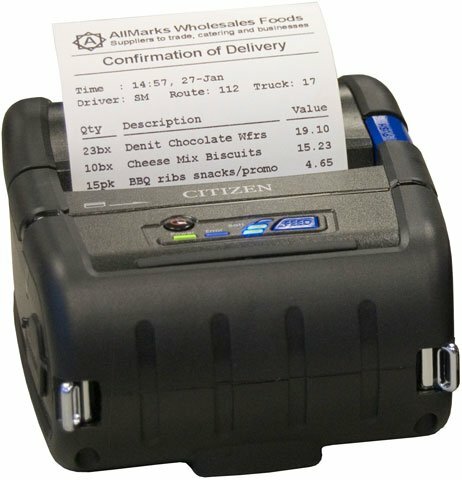 The Citizen CMP-30 three-inch portable printer is designed to be simple to use and easy to operate. This, combined with the durable, strong plastic case able to take the occasional knock, means the CMP-30 just keeps running and running. The CMP-30 is able to accept larger-diameter media rolls, allowing for long print runs before changing the media. 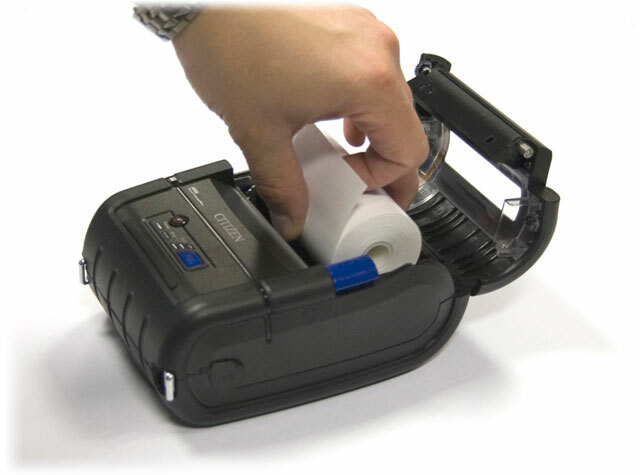 Furthermore, the CMP-30 comes equipped with high capacity batteries, providing users with day-long printing capabilities. 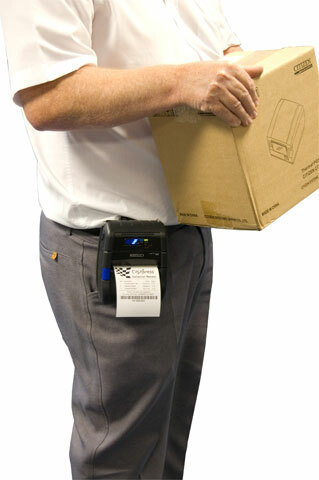 3" X 3" Direct Thermal Paper Label, .5" Core, Pack of 10. Compatible with CMP-30 printers. 3"wide X 1" tall Direct thermal paper labels wound on a .5" core. 10 roll case. 3"wide X 2" tall Direct thermal paper labels wound on a .5" core. 10 roll case. The Citizen CMP-30UL is also known as Citizen America	CIT-CMP30UL	or CMP30UL	.